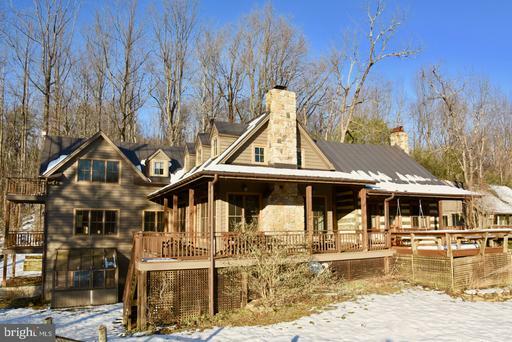 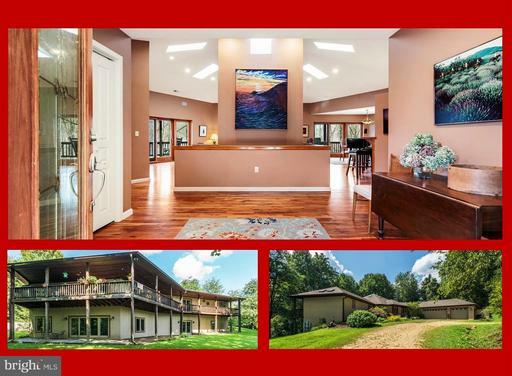 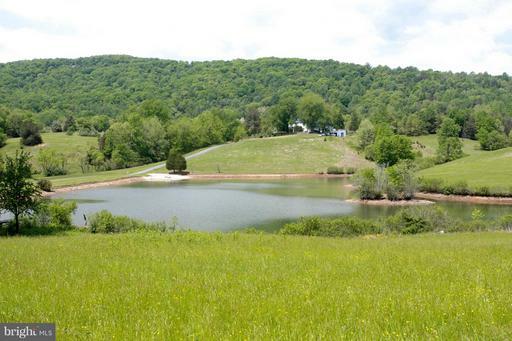 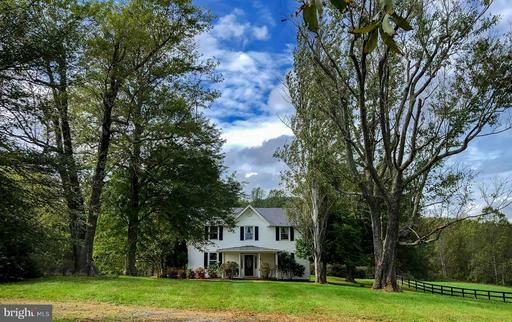 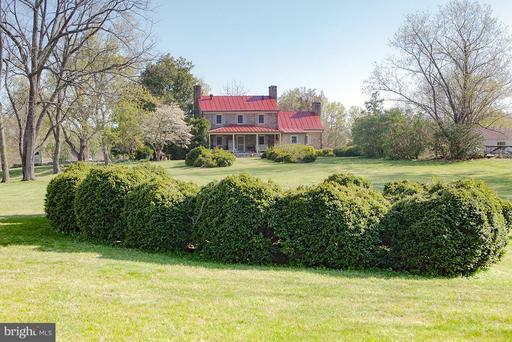 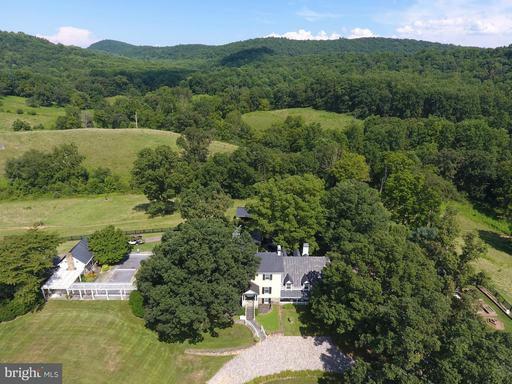 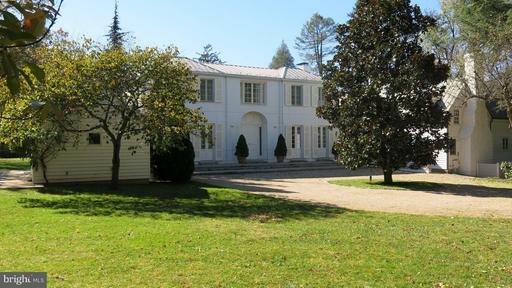 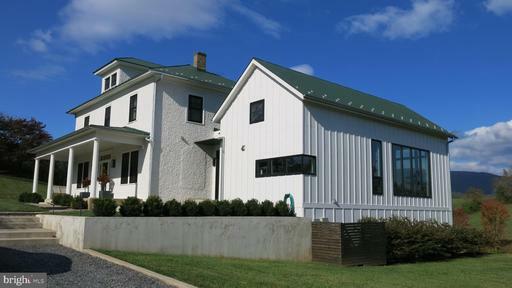 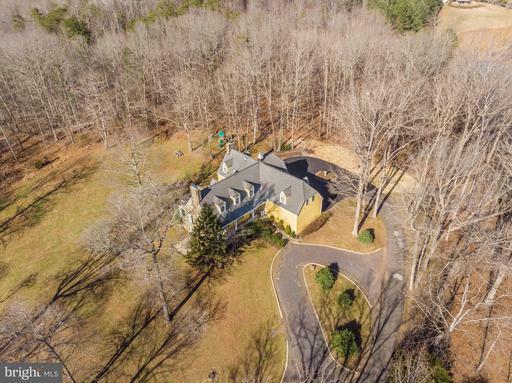 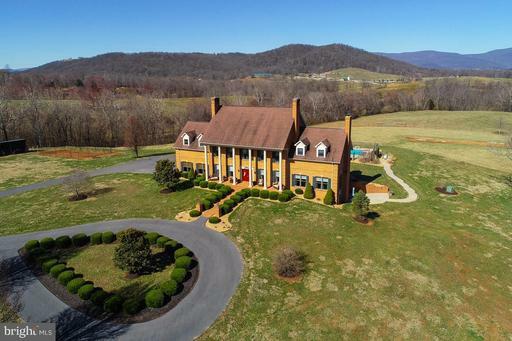 What does the most expensive home in Homes for Sale in Rappahannock County, VA look like? 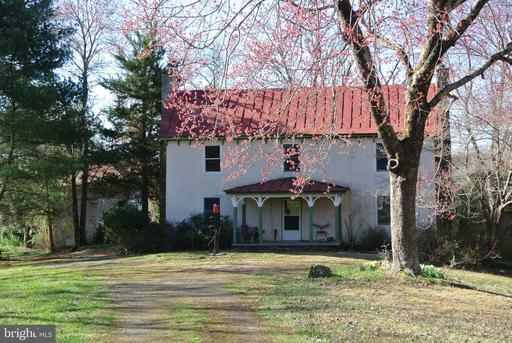 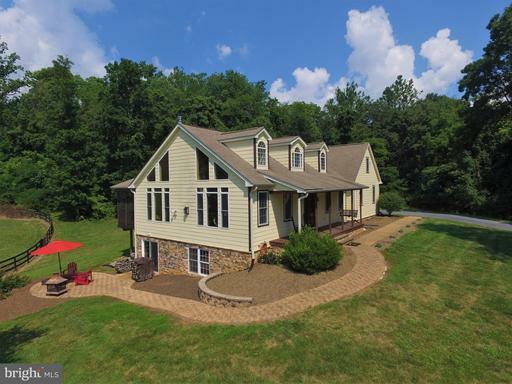 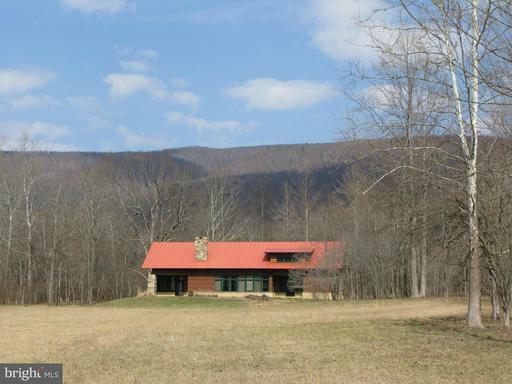 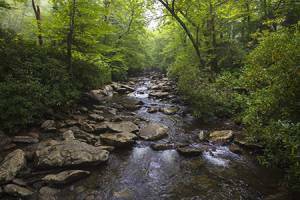 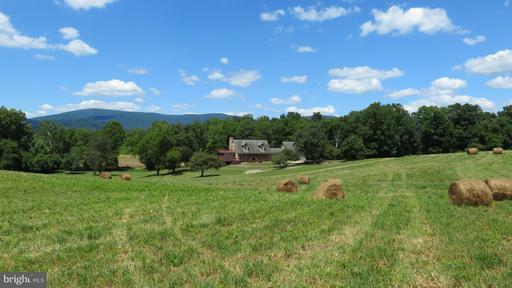 The number of Homes for Sale in Rappahannock County, VA homes listed for sale. 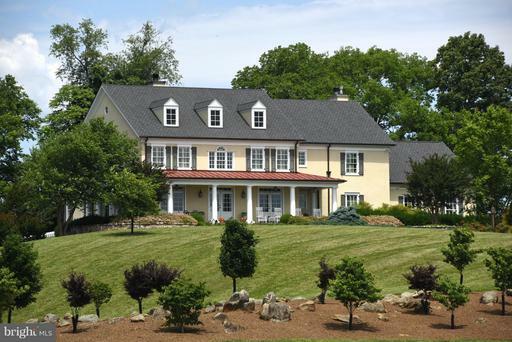 Lower inventory favors sellers in negotiations. 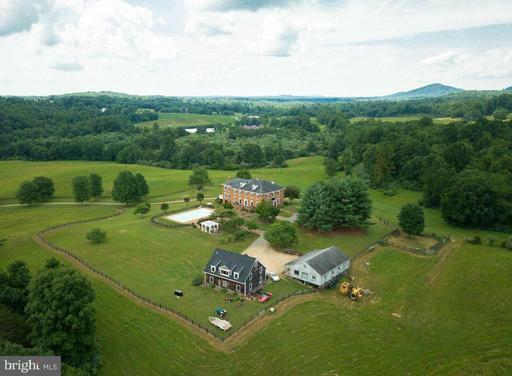 The number of homes listed for sale in Homes for Sale in Rappahannock County, VA divided by the number of homes sold in one month. 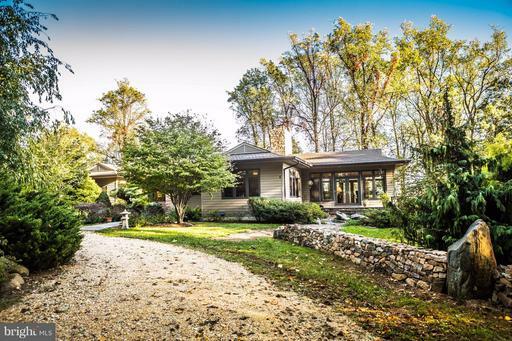 Higher inventory favors buyers. 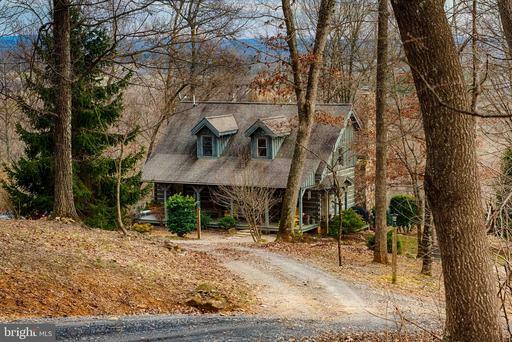 Ratio of homes in Homes for Sale in Rappahannock County, VA listed for sale versus those under contract. 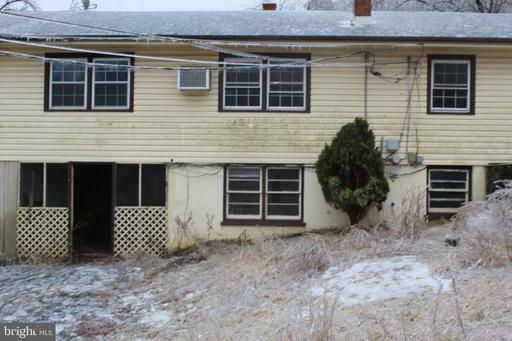 The lower the number, the hotter the market. 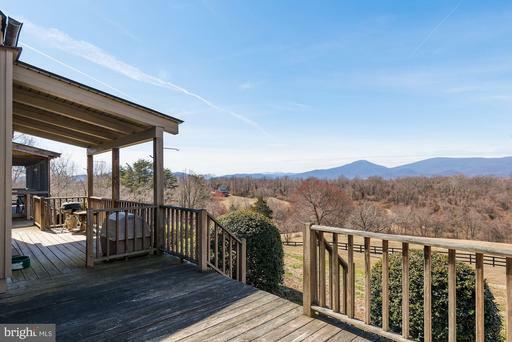 Shows a comparison between the final sales price of homes sold in Homes for Sale in Rappahannock County, VA versus their list price. 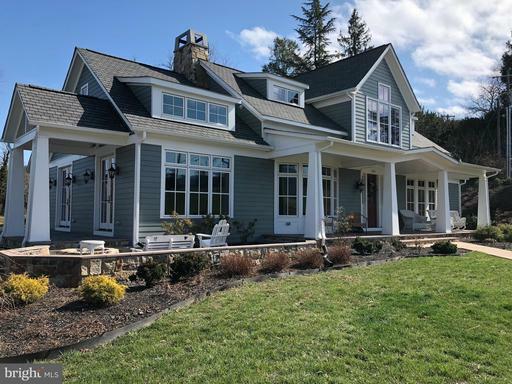 Average days from Listing Date to Sold Date for Homes for Sale in Rappahannock County, VA homes that sold in the past 90 days.